This is just getting to be too much. The Lincoln Theater, on the National Register of Historic Places, is in danger of closing. 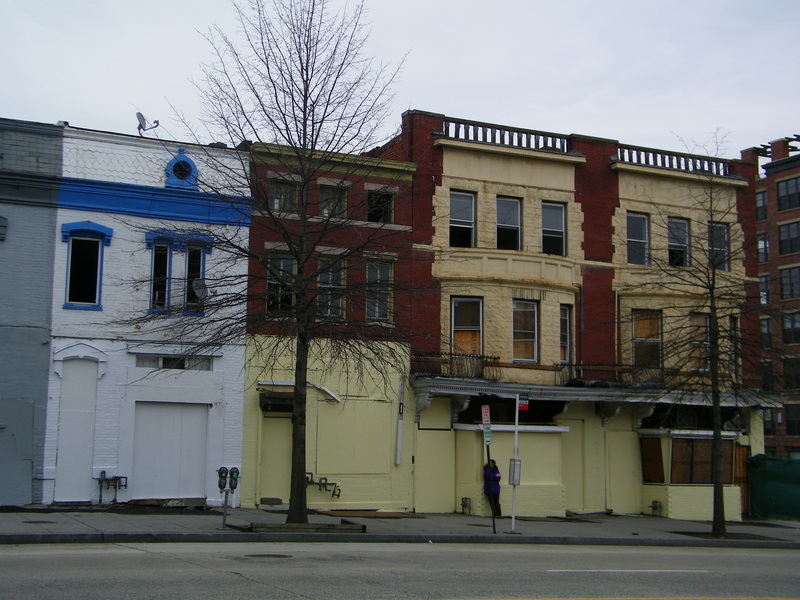 While perhaps not surprising, given the Lincoln Theater has relied on funds from the DC government to stay alive and hasn’t been profitable, it’s still a blow to the area. Jim Graham and theater leadership have had emergency meetings regarding the theater’s funding and the feasibility of it staying open. Graham announced via Twitter last night that they will hold a meeting announcing the future of the theater today at 1 pm. Stay tuned folks, we’ll see what happens. UPDATE: Aaron Morrissey, editor of DCist, is tweeting from the meeting that the Lincoln Theater will close at the end of the year if they don’t received additional funding. The 1300 block of Columbia Road is quickly becoming the most violent in Columbia Heights, if not the city. Friday night at 7 pm, there was another shooting where a 51-year-old man suffered gunshot wounds on his wrist and thigh. He is expected to recover from his injuries. Where was the Light Tower, which had been there and operative for weeks since the Paul Jones was murdered in January. And, if there was no light tower, why was it taken away? Who is responsible here? How many police were on the block? The Light Tower was off last night. Shots were fired. It was not there earlier tonight. Shots were fired. One would think, after last night’s violence, that all measures would be taken on what is now a block riddled with gang warfare. Amen, Jim Graham. This block needs to be highly policed and all possible measures need to be implemented to decrease the violence.